Wireless networking is, potentially, a quick, easy and economical alternative to running wires around your home or office. It also opens up possibilities for connecting buildings which are up to several kilometres apart. The table below summarises some of the features for each standard. 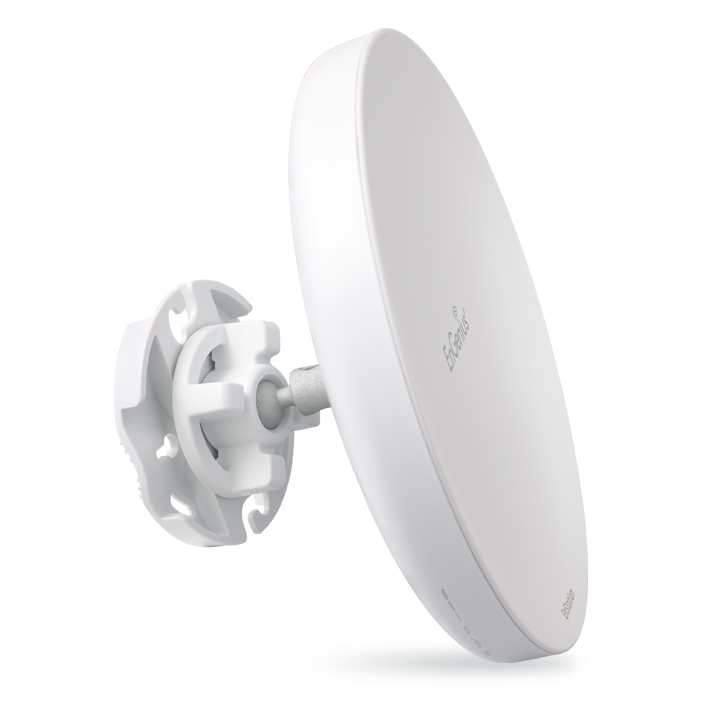 Very popular for outdoor links due to isolation from all the 2.4GHz band rubbish. Still waiting to really take off for indoor use but a lot popular now that a couple of years ago. The surge in popularity of Apple devices has certainly helped increase popularity. The large number of non-overlapping channels compared with the 2.4GHz band will probably help make 5GHz the standard in a few years time. 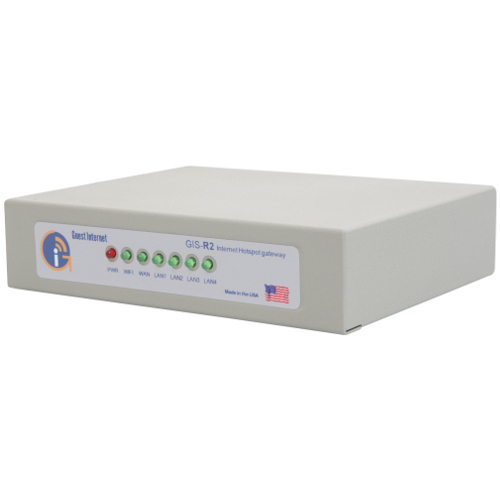 Uses OFDM over all speeds so theoretically better non-line-of-site capabilities. The first system to appear at mass-market pricing. Suitable for both internal and inter-building applications though poor penetration and scatter of 2.4GHz radio can reduce effectiveness for both indoor and remote bridging applications. Not seen much nowadays. OFDM 2.4GHz standard gives much the same functionality as 802.11b but at higher data rates. The OFDM standard is supposed to give improvements over the older 11b products for indoor (non-line-of-site) use though this is offset, to some extent, by the OFDM function only operating at speeds above 20Meg. Although the majority of historical wifi networks are still 11g I'd expect 11n to take over as the 'standard' very soon. Uses 40MHz wide channels (though devices normally have the option to use single stream 20MHz WiFi channels – so-called ‘half-n’) and several other packet efficiency tricks to improve data throughput – typically three or four times the throughput of ‘normal’ 54Meg WiFi but theoretically can go can even higher than that. On paper it’s a lot better for non-line-of-site operation either indoors or outdoors but in practice the jury seems to still be out on this point. 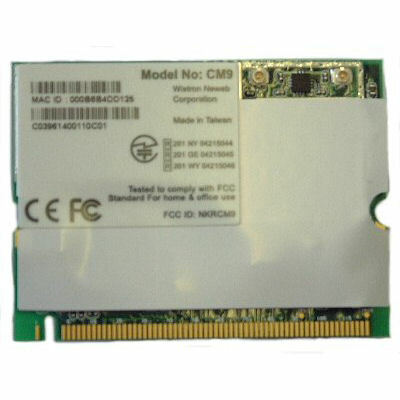 Due to pressures from the WiFi chip manufacturers 11n is now the de-facto standard. 11ac Up to 1.7Gbps 5GHz Bands 11n to the next stage. Uses 80MHz or 160MHz wide channels - so pretty much ALL of the 5GHz band! Offers the potential for a significant performance jump over 11n but, tbh, in practice, 11n isn't really as fast as we were promised so I wouldn't be too optimistic of 11ac wifi links really going as fast as they're saying! 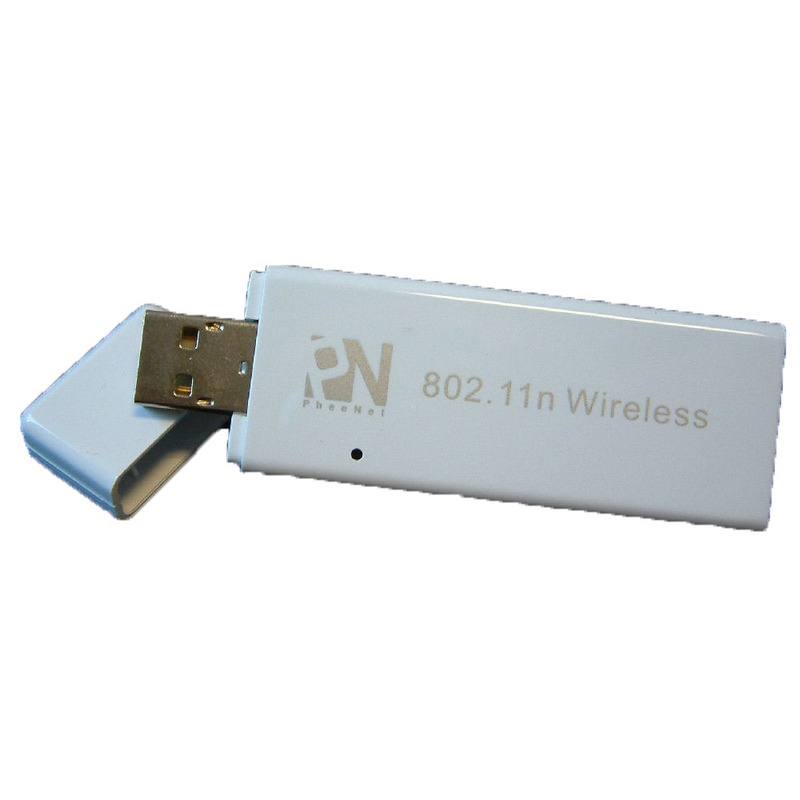 You will see specifications for different brands of wireless networking devices quoting wildly different ranges. Take these claims of huge range with a pinch of salt. Unless the manufacturers have got something very wrong, or are operating at illegal power output levels, then products from different sources will behave much the same within similar parameters. Any variations in the true range between products, assuming the comparison is done with products running at similar power levels, comes down to factors such as antenna gain (different gain alters beam spread and also alters the affective receive sensitivity), receive sensitivity, and (particularly for indoor use) the ability to cope with multi-path reflection affects. 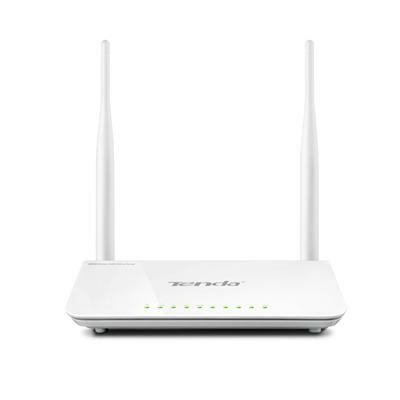 There are two types of application in which wireless networking is used: internal and inter-building. Radio waves travel in straight lines and at 2.4GHz do not penetrate obstacles very well. Some surfaces reflect the signals quite well whilst others tend to absorb them. Water, which comprises most of you , is particularly good at absorbing the energy, so you will find that putting your hand over an antenna can reduce the signal substantially. (Your hand won't warm up because output power is limited to 100mW in Europe - well below the power output of your mobile phone!). 5GHz wireless suffers from similar problems BUT, with better scatter, it can give improved non-line-of-site (NLOS) capabilities over 2.4GHz devices. 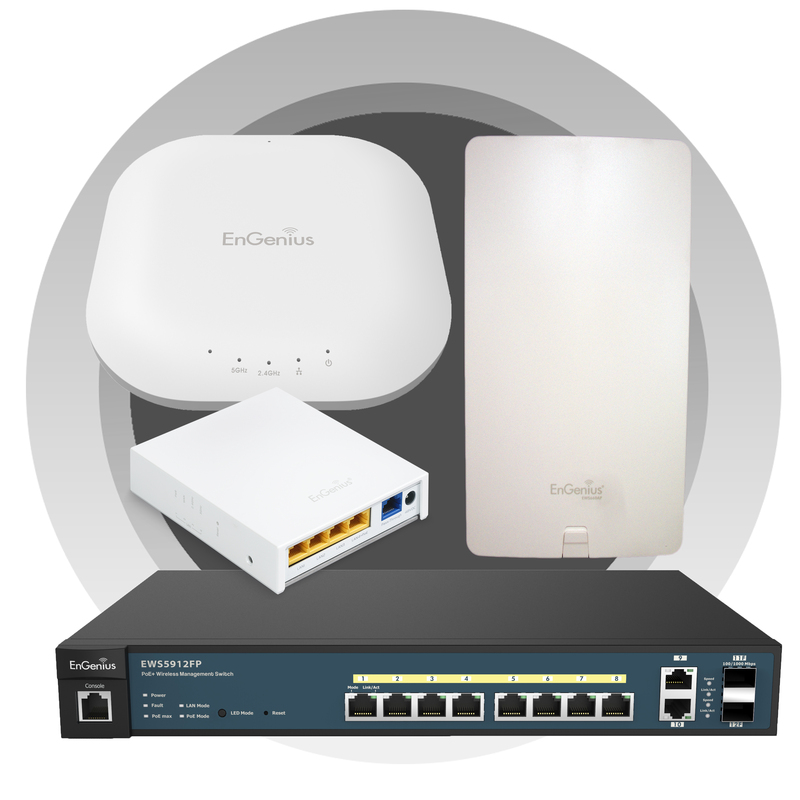 As a general rule 802.11g/n devices will usually cover a house quite well but there are no guarantees. You might also find that the connection speeds will drop in order to get a reliable link. In fact often an 11n product with up to 300meg potential will only give a fraction of it's maximum throughput. The signal passes better through wooden floors and ceilings than through brick walls, and has no chance at all through concrete or stone. 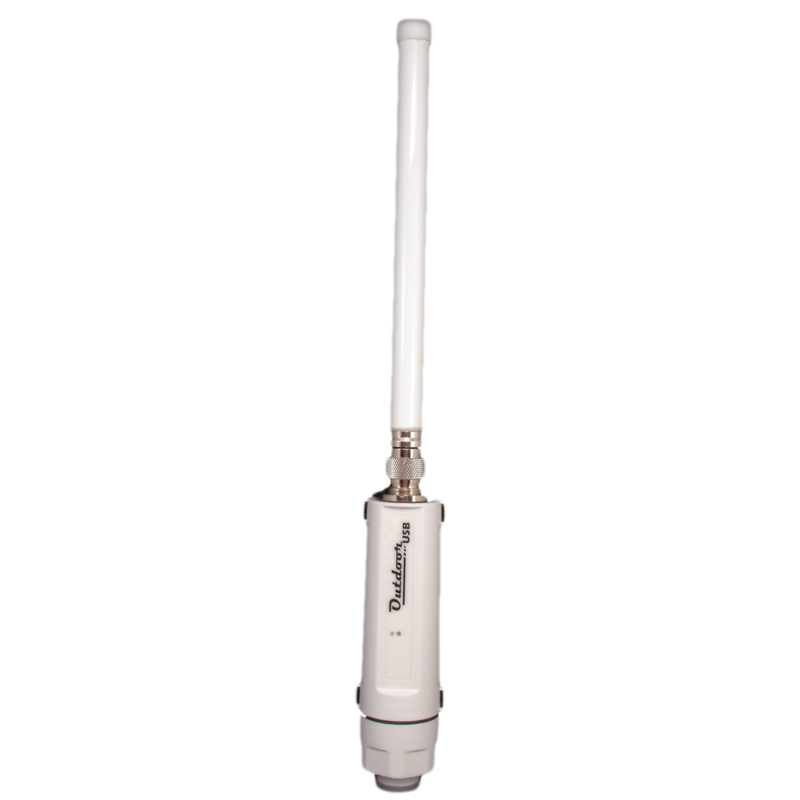 The use of an access point in the loft connected to a directional antenna pointing down from the rafters has proved an effective way to get full coverage in a typical house. For a more restrictive range the built-in antennas often work very well. You can read more information on 5GHz wireless in our '5GHz Frequency Bands' Article. The following table is a guide to the distances you might expect to achieve using 'off-the-shelf' wireless devices a standard 100mW access point with a given antenna gain at both ends . A receiver sensitivity of about -83dB is assumed. 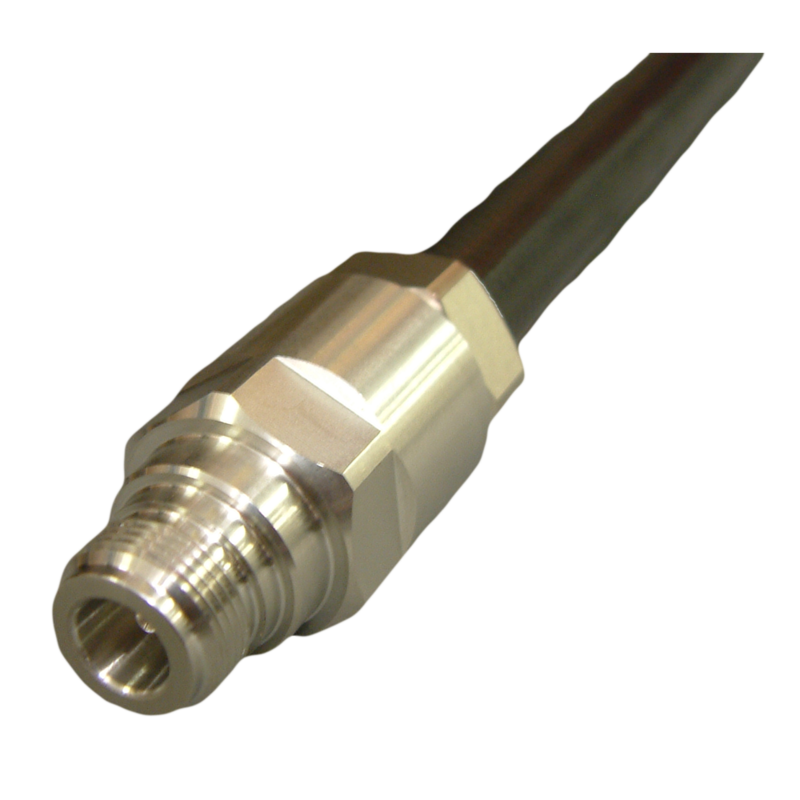 Effective gain takes into account the antenna gain and also any losses in cabling. For instance if you have a 12dB antenna but lose 5dB in the cable to it, then you have an effective gain of 7dB. The table should only be used as a rough guide, we are not promising that you will achieve these numbers, nor that the figures represent maximum or minimum limits. Please also see our article about line-of-sight signal propagation. You should ensure that you do not exceed any legal power density limits which apply in your region. Metal external antennas can make good lightning conductors! Consider what equipment you are putting at risk if you choose not to invest in a lightning arrester. The distance figures for 5GHz operation may not look that much better when compared to 2.4GHz but it's worth remembering that the permitted power output levels for 5GHz are 10 times those for 2.4GHz wireless (100mW vs 1W)! That means, if you stick to the legal power limits, then the practical range for 5GHz devices is further than the equivalent 2.4GHz equipment. Unfortunately, in the real world very few people stick to legal RF power limits so you will often find people using 2.4GHz outdoor units over huge distances. Q. How does an antenna produce gain? A. By focusing the available radio energy in one direction. Q. OK, so how can an 'omni-directional' antenna have gain? A. Because it radiates around itself in a disc pattern, stealing power from above and below. The above Q&As should help you get a feel for the radiation pattern for different types of antennas. A 0dB antenna radiates equally over a complete sphere. Bearing in mind that 3dB represents a doubling of radiated power, you could imagine a 3dB directional antenna radiating its signal into one half of that sphere. A 3dB omni-directional antenna would have a radiation pattern in the shape of a sphere with a cone removed from the top and bottom. Unlike the older 11a or g standards, 11n WiFi has the capabilities to use multiple streams for sending/receiving signals. 11n modes greater than 150Meg use using multiple streams spread over different antenna. There are several advanatages with breaking the signal up like this and different 11n modes implemant the signal differently: Some modes send the same stream over each antenna in order to improve signal reliability. Other modes split the data stream in order to improve throughput. The way the signal is split or implented is set by the MCS number but normally this would be left as 'Auto' - let the wifi units sort out the mode which is best for spead and stability. See our 11n prima for more technical details.